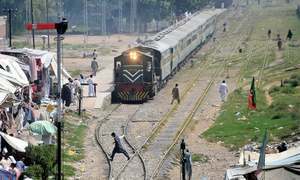 The premier says first phase of CPEC comprised "a few power plants and roads" but second phase will be more expansive. The speaker had last week notified the formation of the parliamentary committee to oversee the ongoing projects. 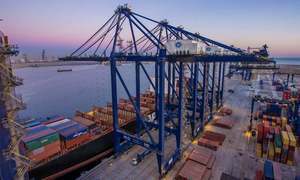 Adviser hopes SEZs will attract investment from diversified sources. 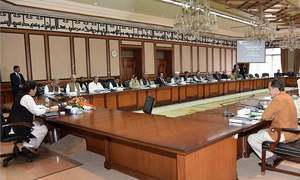 PM shares plans for new medical city in Quetta, inaugurates new international airport at Gwadar. 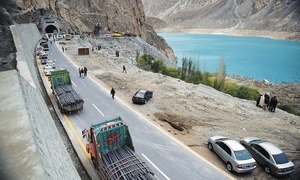 Major road project of western route of CPEC, other projects cleared by Central Development Working Party. 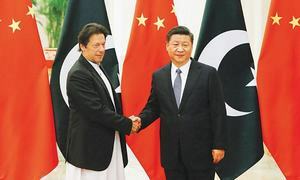 Qureshi meets Chinese VP, conveys PM Khan's "eagerness" to attend the second Belt and Road Forum in China next month. 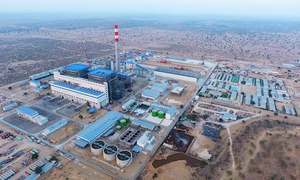 Engro expects power generation, coal mining projects to total $1.6bn in forex savings a year. 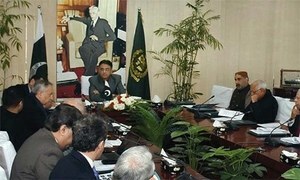 Pakistan, China to discuss bilateral ties, including CPEC, the regional situation and cooperation at multilateral fora. 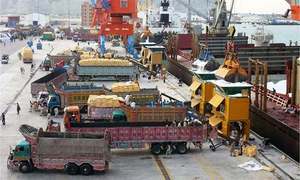 Senate special committee tells Planning Ministry to give information of CPEC projects with groundwork and timeline. 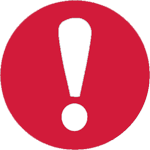 China has shown interest in financially supporting 16 projects related to education and vocational training. 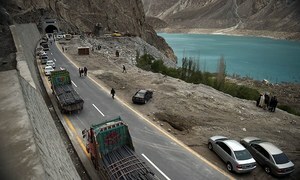 Work on Balochistan road project to begin soon; list of projects in agriculture, health, education nears finalisation. 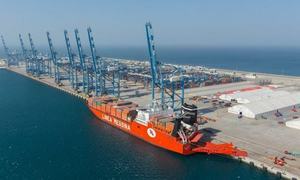 Special committee will also get a briefing on investments being made in Gwadar by Saudi Arabia and UAE. 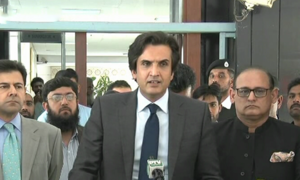 ECC directs power division to "prepare a comprehensive plan" and submit within a month. 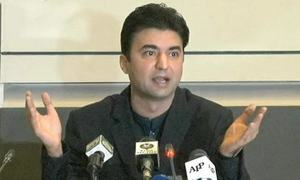 Murad Saeed claims funds for Sukkur-Multan motorway, on which a Chinese company worked with PML-N govt, were mismanaged. 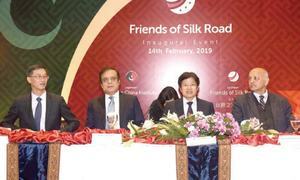 Forum to provide better understanding about benefits of progress and development offered by BRI through CPEC. 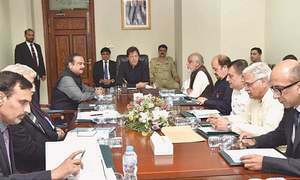 Approves signing of 8 MoUs amounting to billions of dollars during Saudi crown prince's visit. 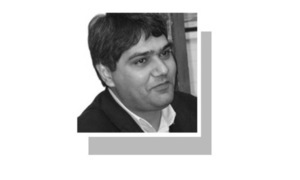 "Pakistan's economic outlook, as well as its external position, have deteriorated well beyond previous expectations." 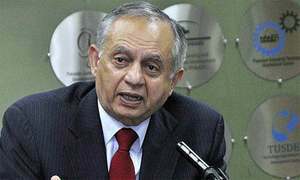 ECC to discuss challenges faced by special economic zones today. "Proposed model couldn’t meet our demands," say fishermen. 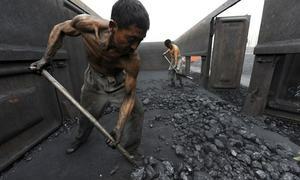 China has also been investing heavily in alternative fuels in order to cut dependence on coal. 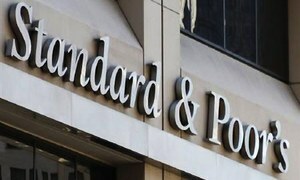 Planning minister says Pakistan will reinforce economic growth to get out of low income countries’ group. 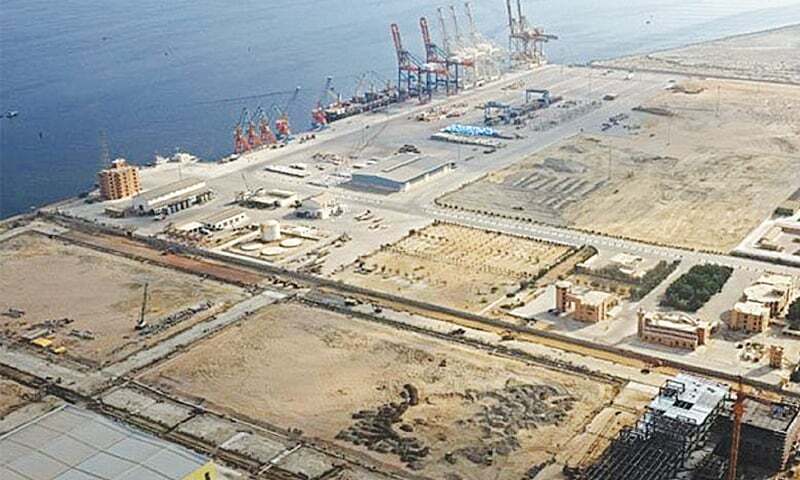 PM orders groundbreaking of three special economic zones by end of June. 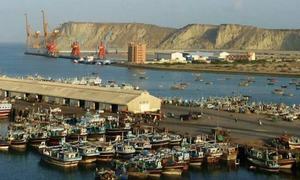 Chinese delegations for progress on 4 SEZs due, says minister for planning and development. 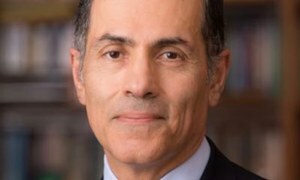 Discretion is fine and has its place in deal-making but transparency and disclosure requirements must not be jettisoned. 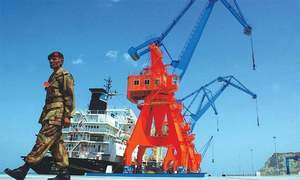 At 8th CPEC JCC meeting, both countries try to build upon lessons learnt. 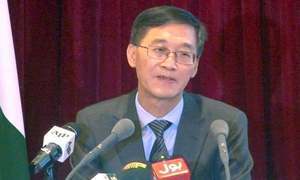 Chinese ambassador praises PTI govt for having export-oriented vision, determination to resolve various issues.